Your nose surgeon may find that symptoms are stemming not only from a deviated septum but also from swollen turbinates along the walls of your nasal passage. This can cause air flow to be blocked leading to the symptoms described above. 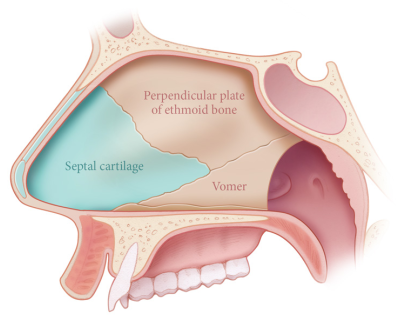 It is routine for surgeons to perform both septoplasty and turbinate reduction surgery at the same time to completely eliminate associated symptoms. Since both procedures are relatively noninvasive, you will find that the recovery time is minimal and well worth the results achieved. Following the nose surgery recovery plan that your surgeon recommends will allow you to get back to life as normal much sooner while feeling considerable relief from previous symptoms.